What is Foundation Piering or Underpinning? Posted May 10, 2016 by - filed under Foundation Repair. It all starts when you’re looking around at your home. You notice bricks cracking. Maybe your door won’t shut like it used to, or you have to strain to open your windows. You look around and find out that your foundation has settled…and then you find out about foundation repair and all of the different options you have to fix your foundation. Project manager, Bart Schneider, talks about what the foundation piering process is, and what it entails. 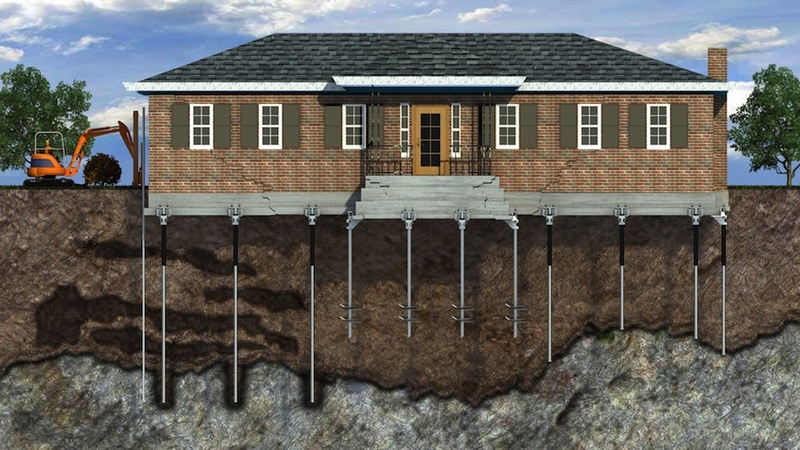 Shifting, sinking, and leaking foundations are almost always connected to a soil issue. 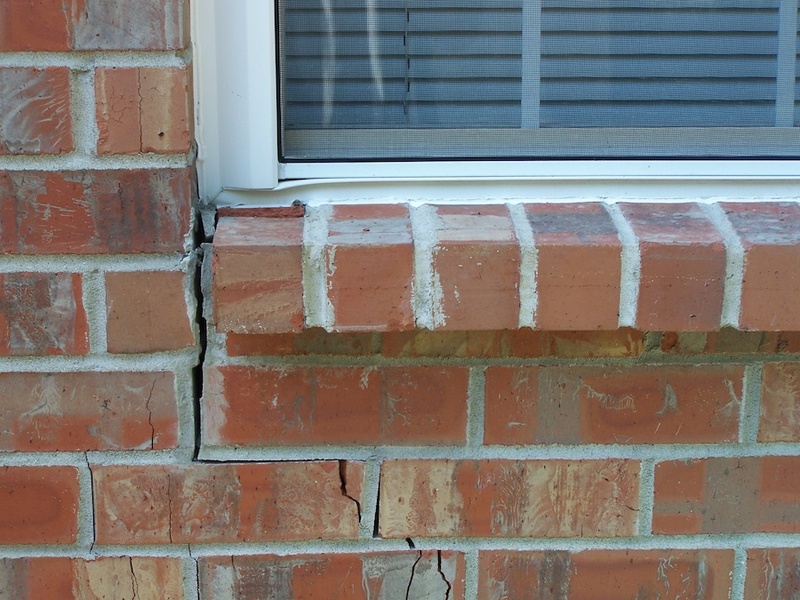 Watch the video below for more details about foundation repair and piering. If you have questions about the foundation repair process, call USS today at 615-227-2275, or contact us for a free foundation repair estimate today.